New government reforms to support for disabled university students are “rushed and reckless” and could lead to many young people being left without the assistance they need to complete their degrees, say campaigners and industry experts. On Monday (18 April), the government is introducing a “quality assurance framework” (QAF), which sets out a series of new requirements for support workers for students claiming disabled students’ allowance (DSA). These new requirements mean that many professional support workers will have to spend years securing new qualifications or achieving membership of professional bodies to work with new students, although they will be able to continue to work with students they are already supporting. One provider of student support, Randstad, has accused the Department for Business Innovation and Skills (BIS) of “a reckless approach threatening the support system which students depend upon”. The government’s reforms and cuts of nearly £30 million a year to DSA have been heavily criticised by disabled campaigners, who have described them as part of “a wider ideological attack on disabled people accessing education at any level”. Universities and science minister Jo Johnson announced last December that – following a public consultation – many of the cuts to the DSA system would go ahead for new claimants starting courses after 1 September 2016. But the latest changes affecting providers of support services to DSA claimants – which were not subject to a public consultation – have raised fresh fears. In a submission to BIS, the Association of Non Medical Help Providers (ANMHP) said its members believed the new criteria were “not appropriate” and “not workable”. Among the findings of a survey of its members, they found that 96 per cent of notetakers did not hold the relevant qualification, 93 per cent of specialist mentors for students with autism did not hold the relevant qualification, and 55 per cent of specialist mentors for students with mental health conditions did not hold the relevant professional membership. One of ANMHP’s members, Randstad, which helped 28,000 disabled students last year, said the changes were “rushed and reckless” and would lead to staff and skills shortages. 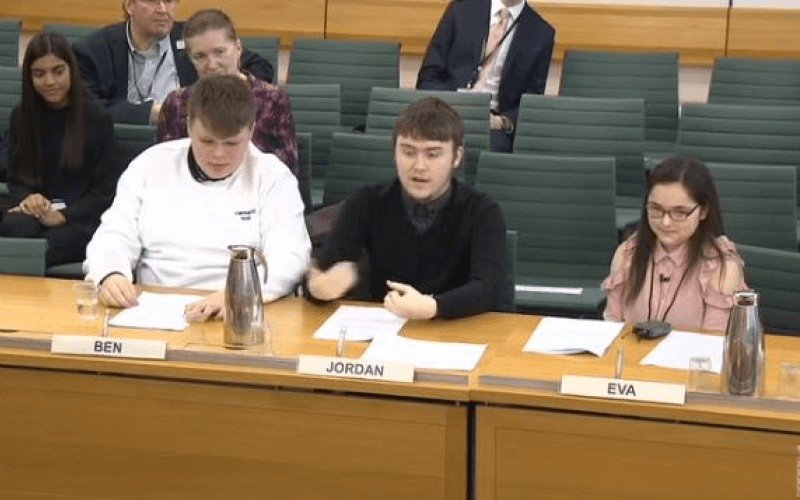 It said that many support workers would be unable to register to work with new students after the 18 April deadline, which could leave many disabled students without the support they needed. 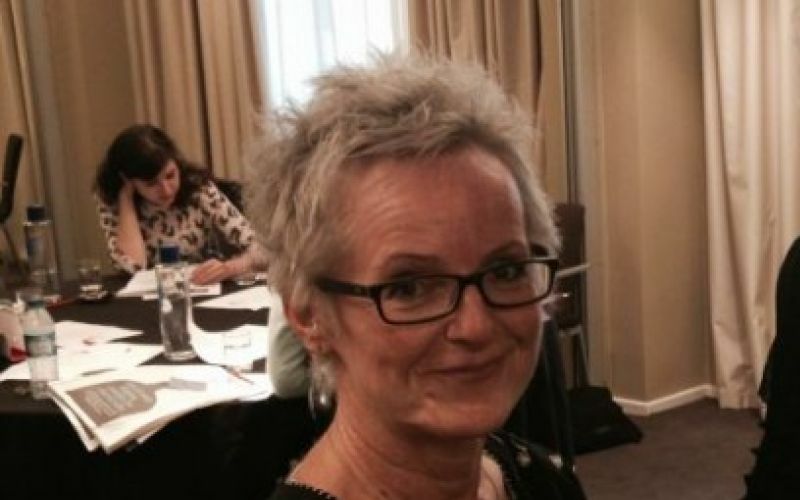 Tara Flood (pictured), director of The Alliance for Inclusive Education (ALLFIE), said she feared for those disabled students preparing to start their university courses in September. She pointed to a Randstad survey two years ago which showed that four in five disabled students said they were more likely to drop out of university if the government pressed ahead with its DSA reforms. She said: “The same will be true if the thought of not getting access to the right support quickly is likely, particularly students with high levels of support needs. Victoria Short, managing director of Randstad Student Support, said: “Existing workers have amassed crucial experience and skills through their time within the sector – but the value of this has been completely overlooked. “For employees who have spent years dedicating their careers to helping young people achieve their goals, it will feel like a kick in the teeth. A BIS spokesman admitted that the QAF had not been subject to a formal consultation because it was “an administrative issue in terms of the application of DSA and does not alter the amount of support available to students”, but he said BIS had had “extensive engagement with stakeholders over the change”. BIS said it had developed the QAF through discussions with “higher education institutions and disability charities”, but has refused to say which ones, or to explain why it did not appear to have consulted providers like Randstad or organisations like ALLFIE. The BIS spokesman said: “The aim of the Quality Assurance Framework is to ensure that support workers are competent to provide specialist support to disabled students who need it. “The framework responds to widespread concerns expressed by stakeholders about the need for competent support workers. “We have worked closely with higher education representatives to develop the framework, with a focus on improving the quality of support. “We recognise that some stakeholders have concerns about the introduction of mandatory requirements, particularly with regard to mental health mentoring. “We are exploring this with stakeholders to ensure that no students will miss out on the support they need, including whether an alternative accreditation system would be possible. “Any support worker currently providing a student with non medical help support can continue until 31 August 2018, or until that student finishes their current higher education course, whichever is sooner.